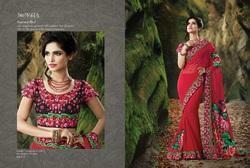 Supplier & Trader of Exclusive Saree. 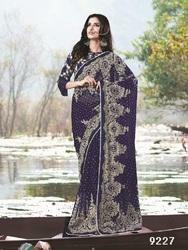 Our product range also comprises of Fancy Saree, Designer Saree and Indian Saree. 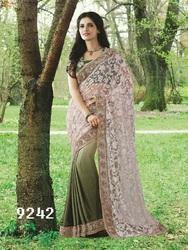 Saree-lycra and net , blouse raw silk and net.